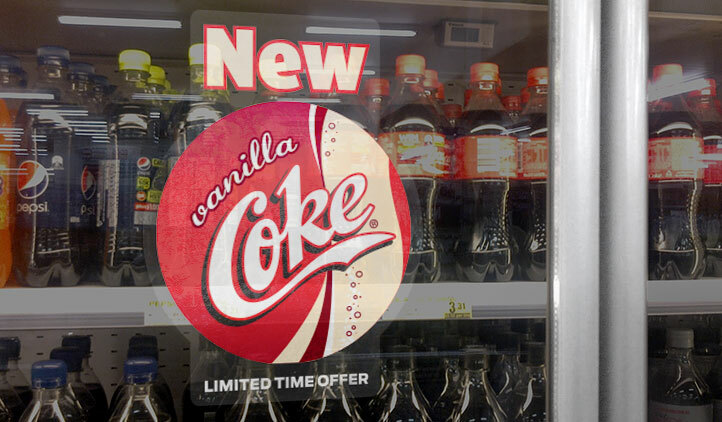 Custom decals can be ordered in any shape, size and quantity for your business or retail space. Whether it’s windows, walls, or floors these durable decals apply easily and will remove clean without causing damage to the surface. 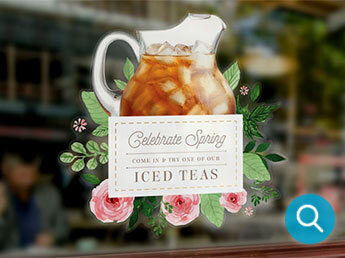 Decals can be used for seasonal promotions or to add extra branding to your space. 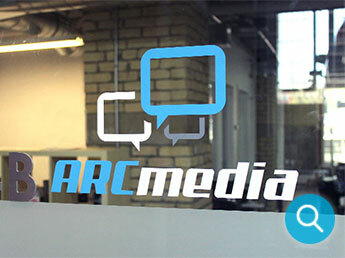 Below are some exciting creative uses for StickerYou’s custom decals. 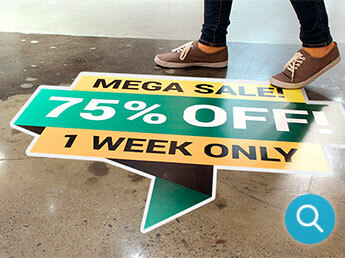 With StickerYou’s custom floor decals, your logos and promotions will be seen by anyone who walks by. 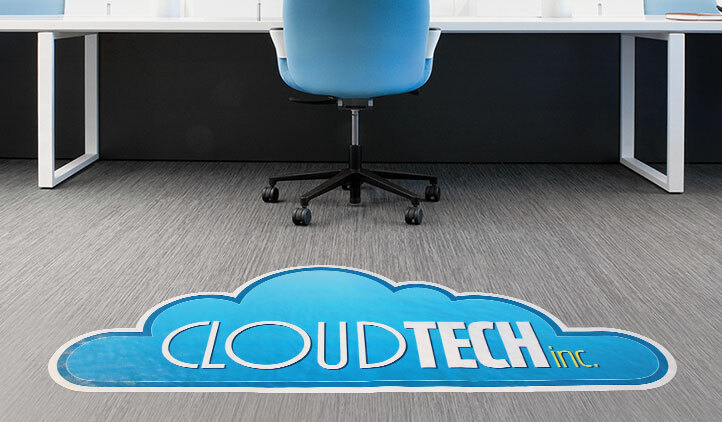 Available for indoor or outdoor use, our floor decals are large, slip-resistant and can be easily applied or removed on all surfaces (even carpets and cobblestone). 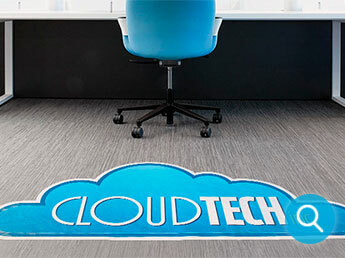 We also made them scuff resistant, so your custom floor decals can withstand anything. 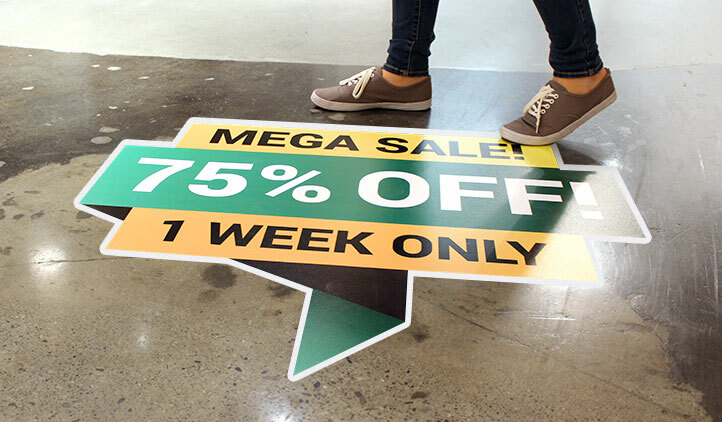 Create a professional look for any retail or business space or ensure you stand out at your next tradeshow with indoor floor decals. 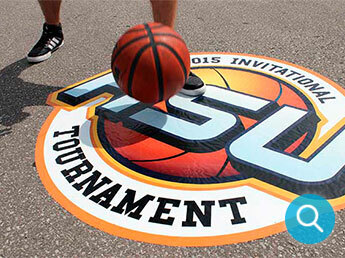 All of our floor vinyl is created with a photo quality printing process so your custom logos look their sharpest. Our floor decals can be applied to any smooth surface and even carpets, and they’ll never be any residue leftover when it’s time for a change. 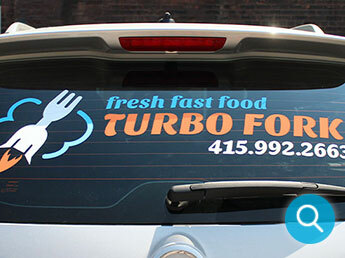 Custom street decals are the perfect way to market your business right on the sidewalk and lets all your clients know exactly where to go for your big event! 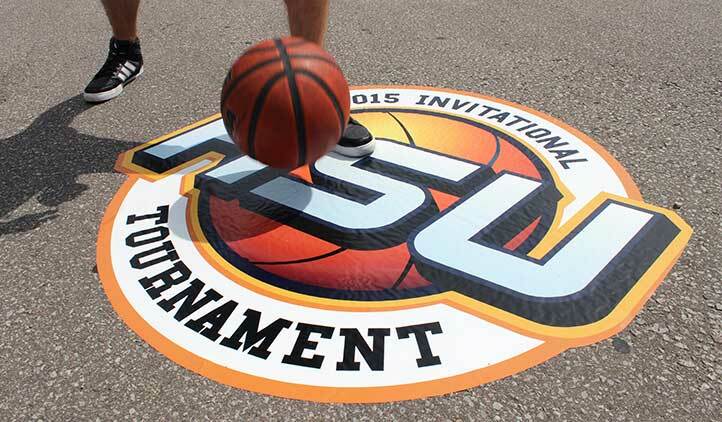 Our street decals are easily applied to any outdoor surface, including cobblestone, so you’ll be able to capitalize on that all important foot traffic. Our street decals are printed with quality vinyl that’s durable enough to outlast any weather condition and is scuff resistant! Print any logo or design up to four feet in size and be the talk of the town with your custom street decal! 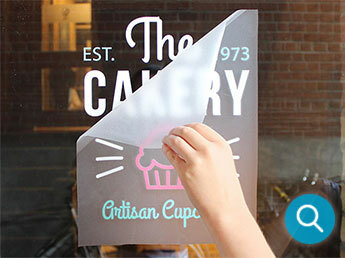 StickerYou’s Vinyl Window Graphics are custom printed on a removable white vinyl with the potential for 4 color process links. The end product is masked using a laminator so you have an easy time applying it to your windows in a straight fashion. 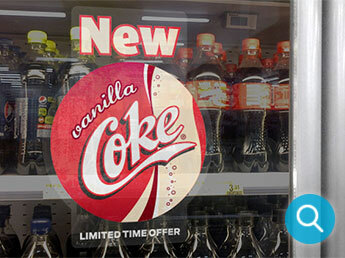 Whatever your art or message and however you may like it cut-out, we know you will love this product. 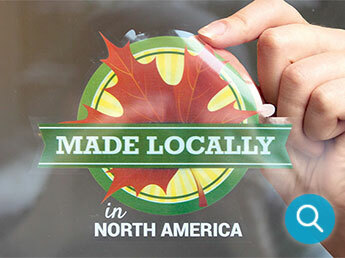 Custom Vinyl Window Graphics are a great way to add signage to storefront windows. Use your company’s logo or add a message promoting a sale or special event to drive customers into your business or attract passersby. 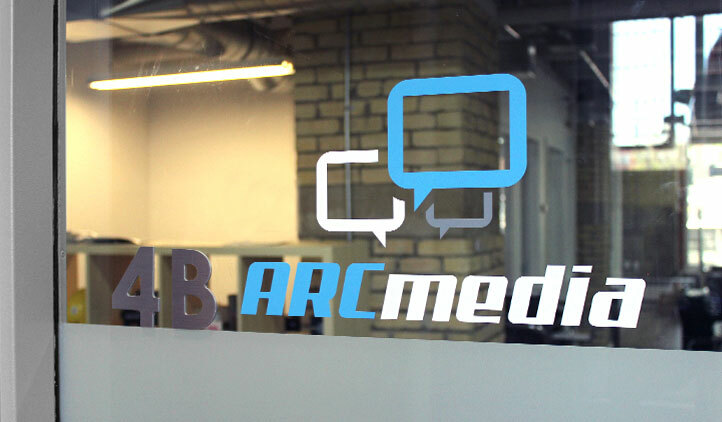 Decals will remove cleanly from windows without residue, making them ideal for seasonal or short-term signage. 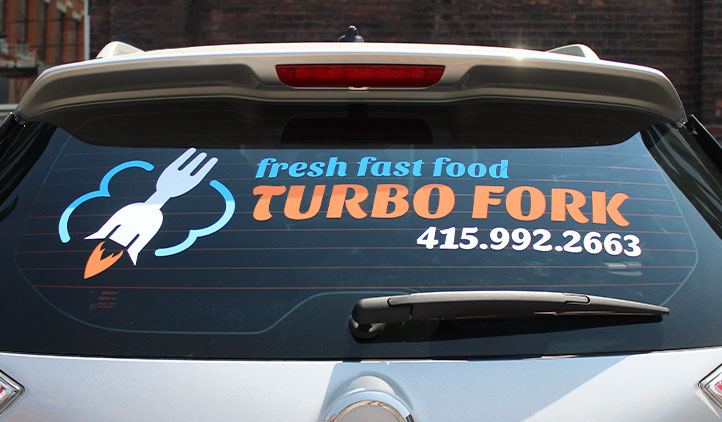 You can also use Vinyl Window Graphics on your vehicle to advertise your business while you’re our on the road. You can also use our Vinyl Window Graphics to create custom decals in support of your favorite team or for a special cause/charity. 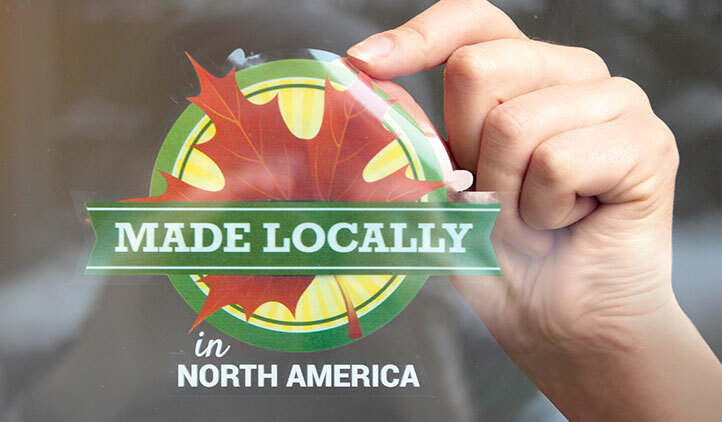 Window clings are custom die-cut to any shape you need and printed in full color. Our Window Clings do not use adhesive so they can be removed and re-used again and again, and won’t leave a mess on your windows, mirrors or glass surface, as well as plastic and baked enamel finishes. You can also add your company information, logo, contact number and adhere them to your vehicle when you are working. Remove the Window Cling when you are not working and reapply again later for fast, easy branding of your personal vehicle. 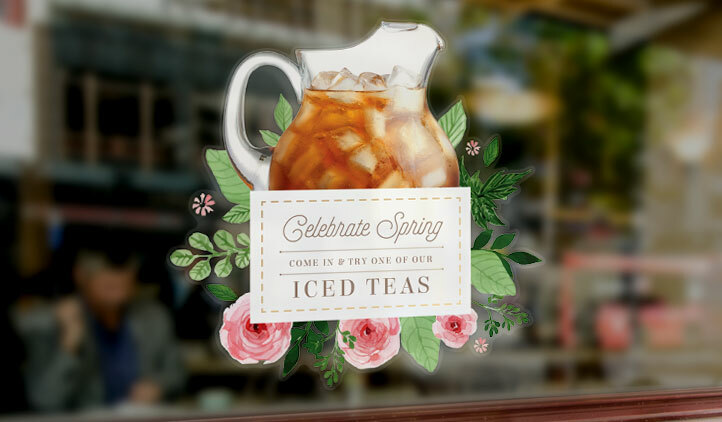 Apply Window Clings to mirrors in change rooms, bathrooms or in your store front to promote short-term events or sales. Give Window Clings away to members of your club, community or school as fundraiser materials or to show your support for a cause. 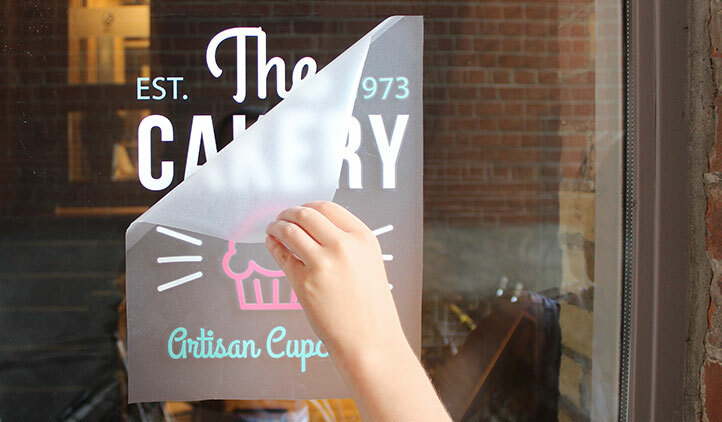 For a flexible, adhesive-free solution, StickerYou’s Window Clings are a great choice.